Zadar is one of the favourite airports for low-cost companies to fly to Croatia. We'll keep you updated on Zadar airport info, departures and arrivals and operating hours and facilities, along with recommendation on flight lines. 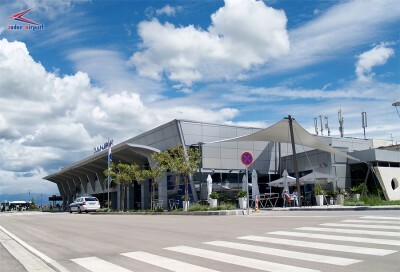 The Zadar airport is located some 8km from Zadar, in Zemunik donji. Since 2013, the airport is Ryanair's base and serves 16 European destinations.